• Simple and easy handling. 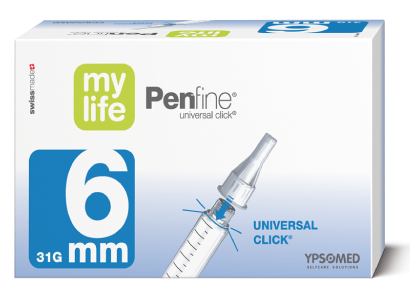 • Secure fit on all major injection pens. 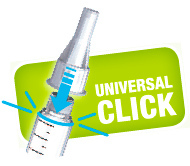 each patient with the optimal needle for his/her therapy. the needle easily and quickly.